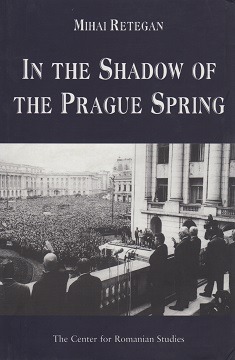 The Prague Spring was one of the most decisive moments in twentieth century European history. The efforts by Czechoslovak leaders in 1968 to create socialism “with a human face” had great repercussions not only in that country, but throughout the Soviet bloc. In the shadow of the Prague Spring, Romanian leaders also pursued a maverick position within the Communist bloc, not only through the refusal of the country to participate in the Soviet-led Warsaw Pact invasion of Czechoslovakia in August 1968, but also by the independence manifested by Romanian leaders beginning as early as 1964. On 21 August 1968, when Warsaw Pact troops entered Czechoslovakia, Romania faced the danger of imminent foreign invasion. Romania’s response to this situation was based on the strong anti-Soviet feeling of both the army and the population. This book presents a systematic analysis of the Romanian foreign policy in 1968, Romania’s reaction towards “the Prague Spring,” its position at various international conferences of the Communist and workers’ parties, and the relation between Romania and COMECON. 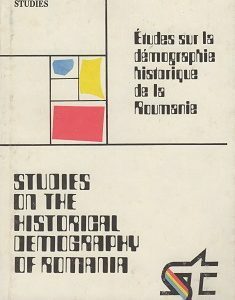 The book discusses in great detail the attitudes of the Romanian and Soviet governments during the political and diplomatic crisis in 1968 and analyzes the position assumed by Romania in August 1968. 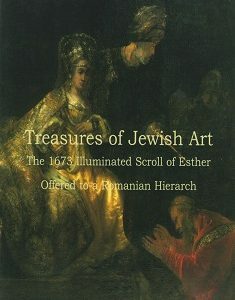 The author has written the book using previously unavailable source materials, including documents from the Romanian National Archives, the former archives of the Central Committee of the Romanian Communist Party, the archives of the Ministry of Foreign Affairs, and the Romanian Military Archives. 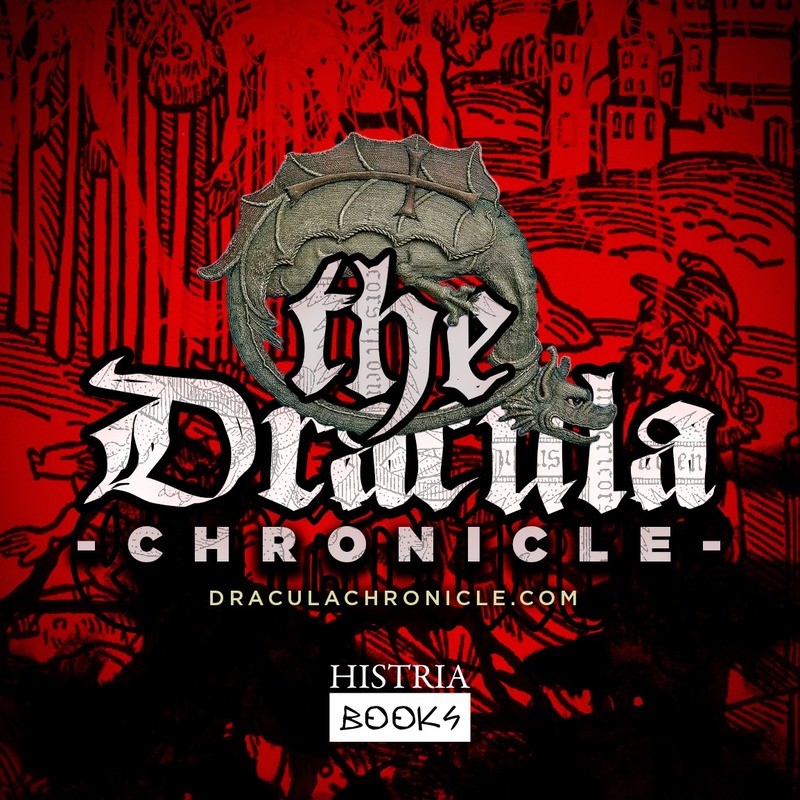 The book also includes appendixes presenting for the first time the minutes of the meetings held by the Central Committee of the Romanian Communist Party with regard to the Warsaw Pact invasion of Czechoslovakia. Nicolae Ceausescu’s attitude concerning the invasion of Czechoslovakia is presented as “his finest hour,” as he succeeded in transforming the events of 1968 into important political advantages. 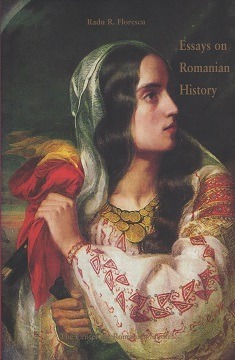 Mihai Retegan is a well-known specialist on twentieth century Romanian history. He is professor of history at the University of Bucharest.